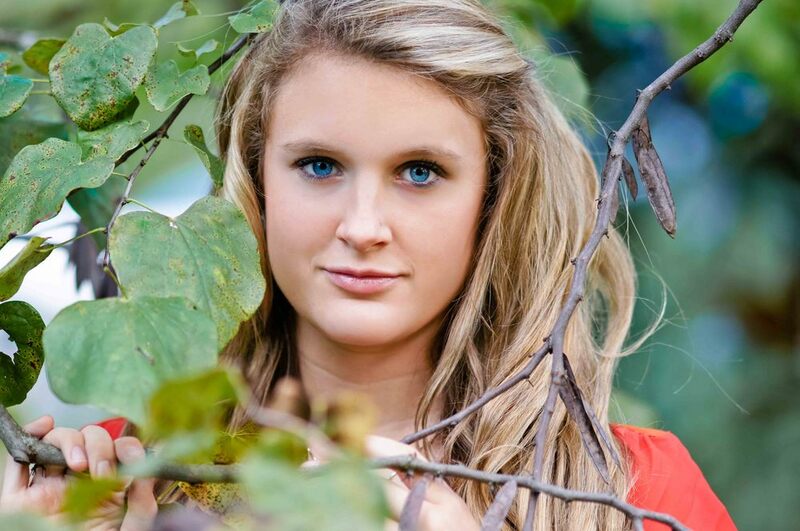 Another beautiful Senior girl... Another beautiful Senior girl with Blonde hair and Blue eyes that are to DIE for. 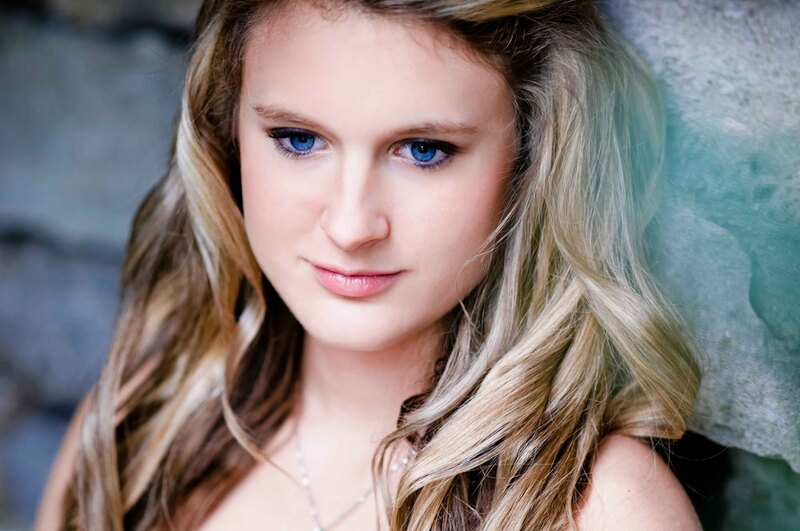 I am starting to think that all the country girls in small town Tennessee are this beautiful! Her mom...she loves outside..flowers..do you know a place like that? Um yes..so we headed downtown Nashville and I am SO glad we did. When Bailey stepped out of her moms vehicle I felt like I had won the lottery. Her smile was HUGE and I could totally tell she was going to be silly and fun, she did not disappoint! 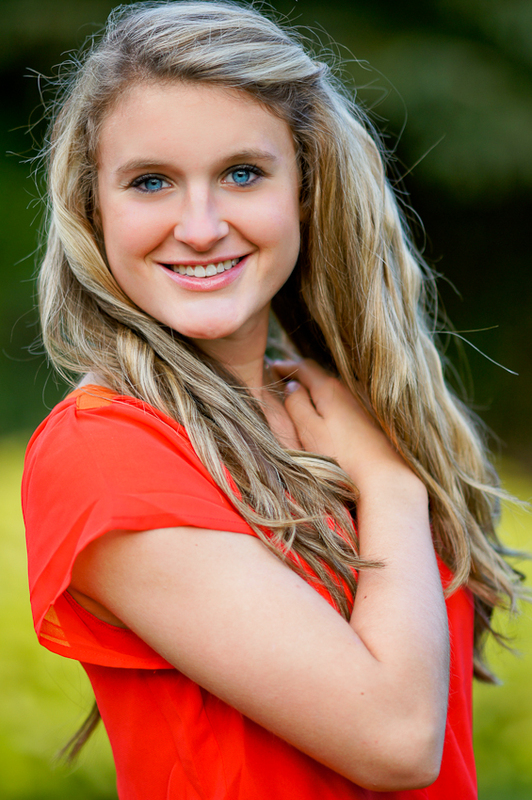 From the hair, to the eyes to the sweet gentle soul this girl is going to do amazing things...meet Bailey Sycamore High Senior 2013!